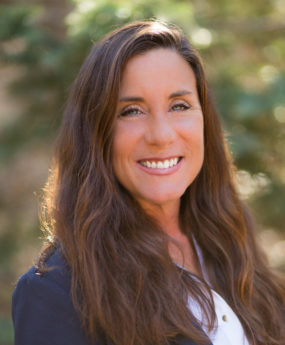 A Southern California native, Annette Contreras moved to Big Bear from San Diego in 1998. Annette has had a colorful career, including having spent time in the Army as a combat medic. She has been a pre-K teacher at a private school and a Montessori school. She has worked in retail and also in micro electronics. Annette has been working in real estate since 2004 in various capacities including office management, transaction coordination, and broker support. Her experience serves her clients well as she now focuses on being a full-time agent and buyer specialist. She is easy-going, organized, efficient and friendly. Annette enjoys spending time with her fabulous daughters and her twin grandsons.